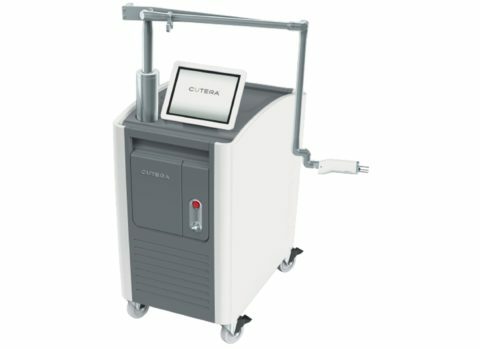 CUTERA, Inc. was founded in 1998 and is a global provider of Face + Body laser, light, and other energy-based aesthetic systems. 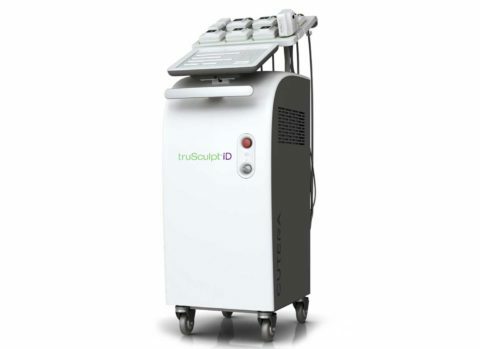 The Company designs, develops, manufactures, and markets its platforms for use by physicians and other qualified practitioners enabling them to provide safe and effective aesthetic treatments to their customers. 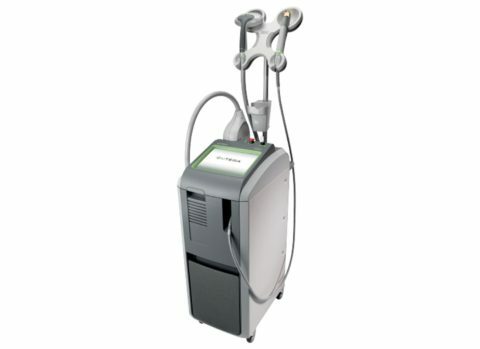 excel V™, excel HR™, xeo®, enlighten™, truSculpt®, and Genesis Plus™ are the main product platforms sold globally for a wide-range of aesthetic indications. The Company sells both single and multi-application platforms, and all feature upgradability and customization to match customer need. 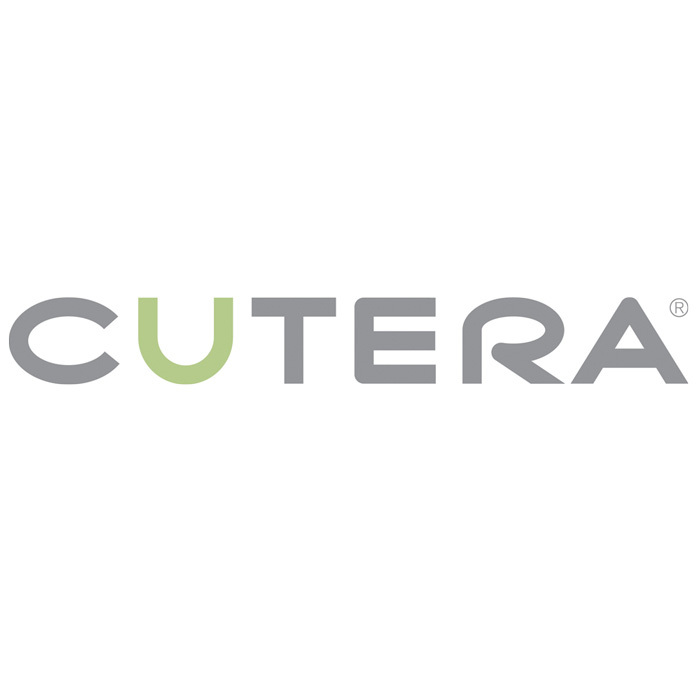 CUTERA is headquartered near San Francisco in Brisbane, California, and has international offices in Australia, Belgium, Canada, France, Hong Kong, Japan, and Switzerland. In addition, the Company distributes its products globally through distributors in over 65 countries. 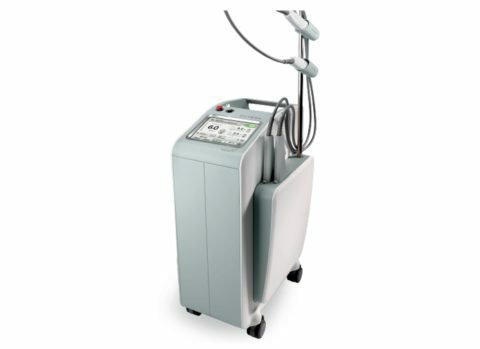 How do Cutera lasers differ from others? 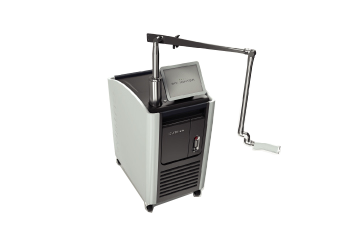 Our platforms were designed in partnership with physicians to offer a full suite of treatment options to help meet your patient needs. 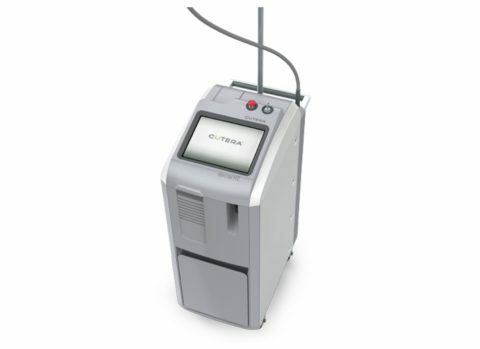 From vascular conditions to pigmentation, tattoo and body sculpting, Cutera is putting you practice first with best-in-class technology.